Aqueen Hotel Jalan Besar is conveniently located in close proximity to the local attractions such as Marina Bay Sands, Resorts World, Esplanade, Sentosa and The Singapore Sports Hub. Shopping desires can be easily fulfilled with shopping options such as the eco-friendly City Square Mall and the 24-hour Mustafa Shopping Centre, which is within walking distance from the hotel. 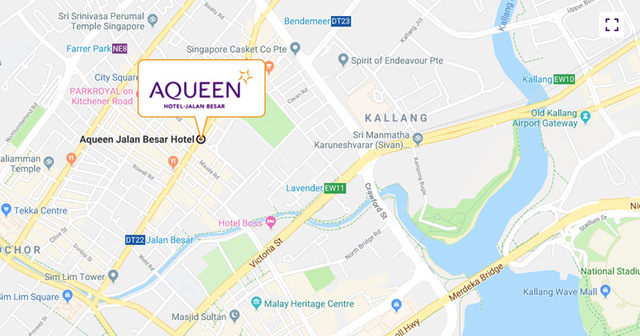 Aqueen Hotel Paya Lebar is conveniently located and well-connected to the Singapore Changi Airport and also to the local transport network. You can reach the hotel using MRT Public trains and the ride to the closest station “NE8 Farrer Park MRT” takes around 8 minutes. Take the west-bound MRT from Terminal 2 to Tanah Merah station and transfer to the west-bound train to Joo Koon. 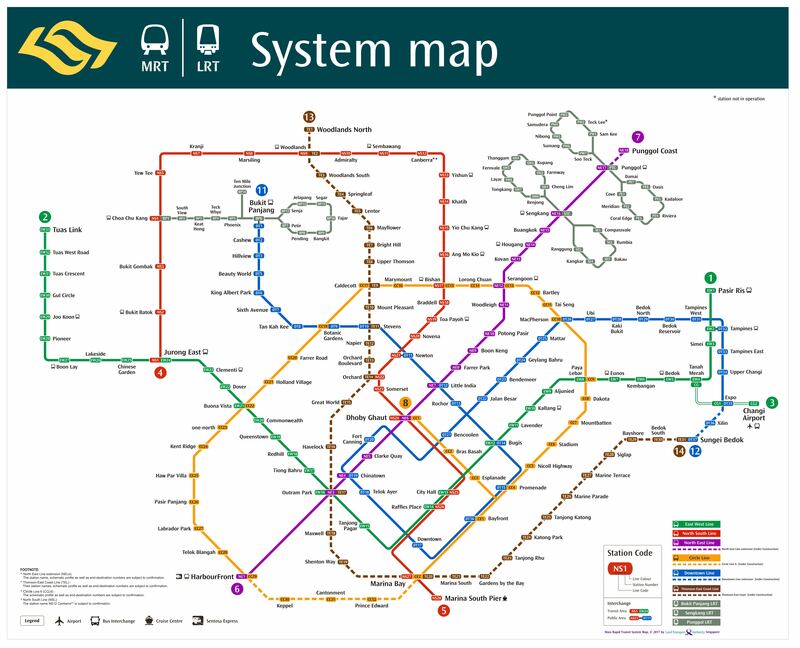 Alight at Paya Lebar station and switch to the Circle Line towards Habourfront and alight at Serangoon and switch to North-East Line towards Habourfront. Alight at Farrer Park station. The hotel is a 8-minute walk from the station (600m).